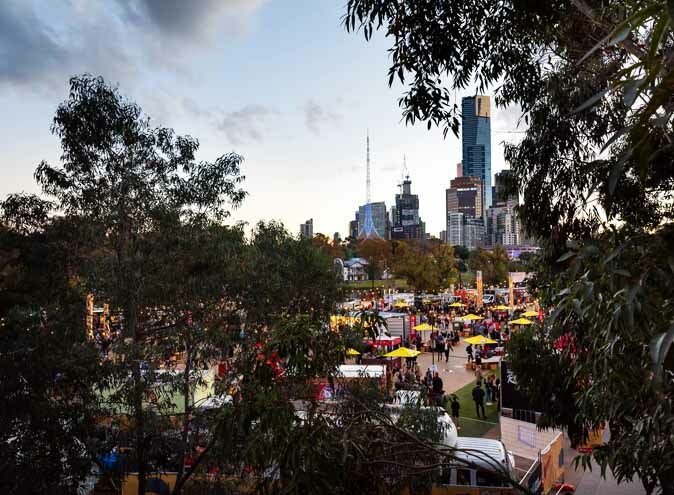 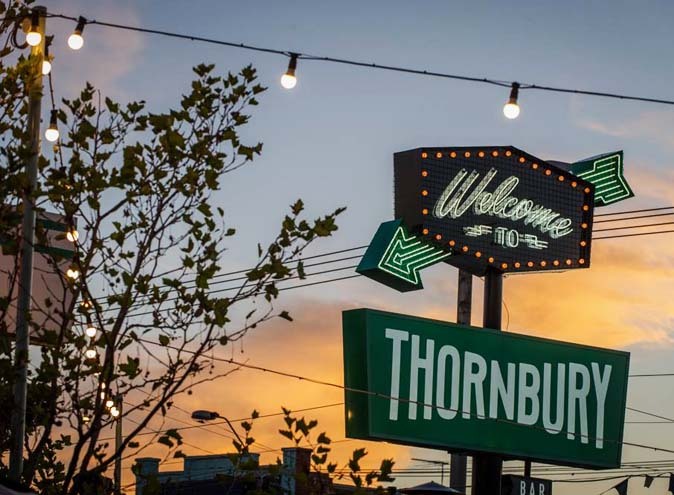 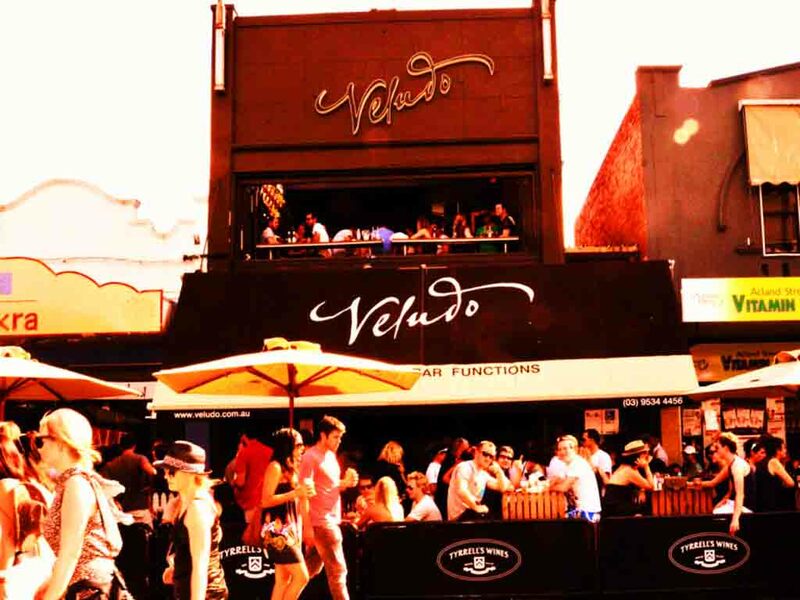 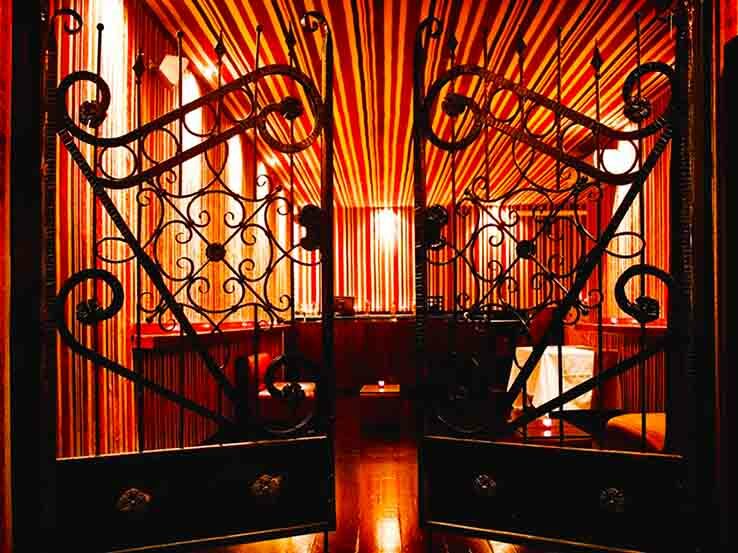 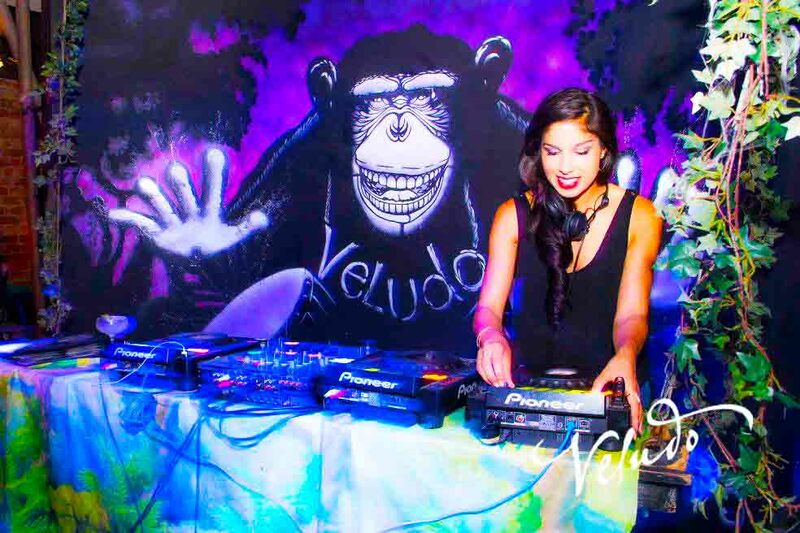 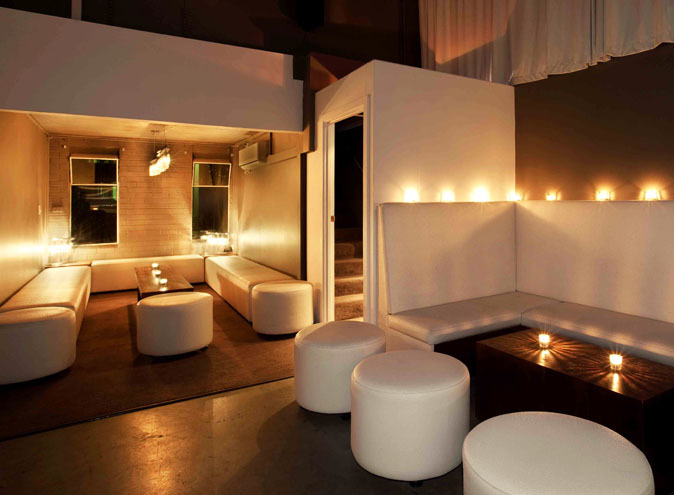 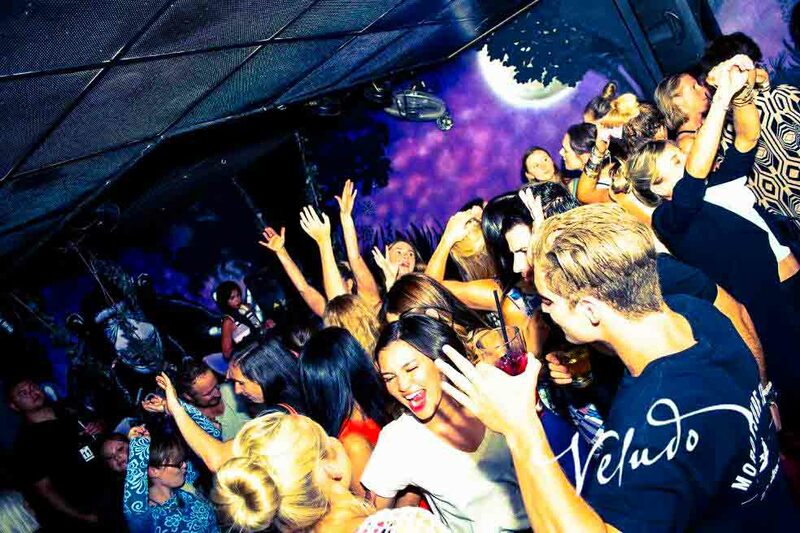 Veludo Bar and Restaurant is an iconic live music venue in St Kilda boasting a restaurant, bar, balcony, function room and live music space. 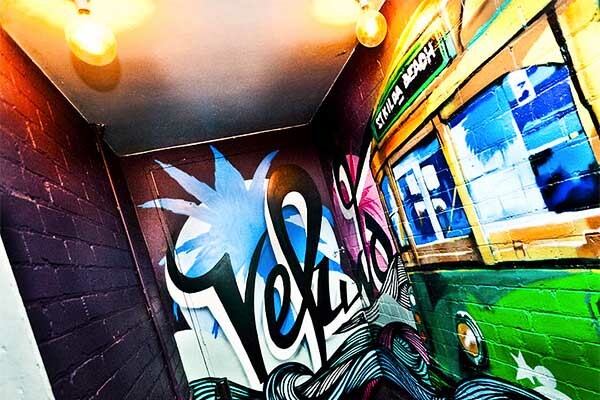 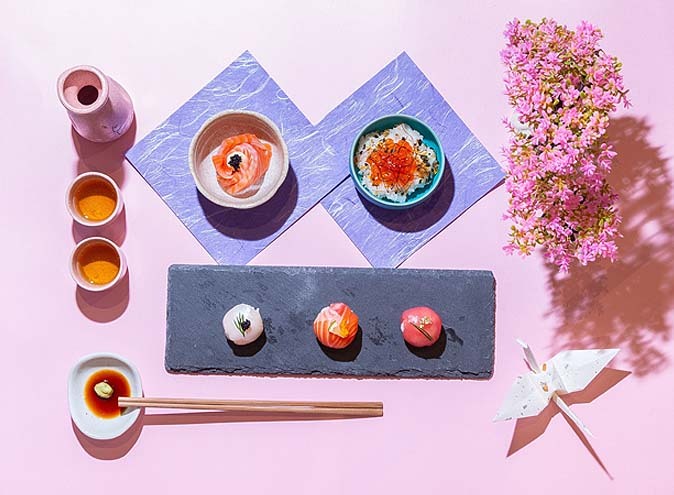 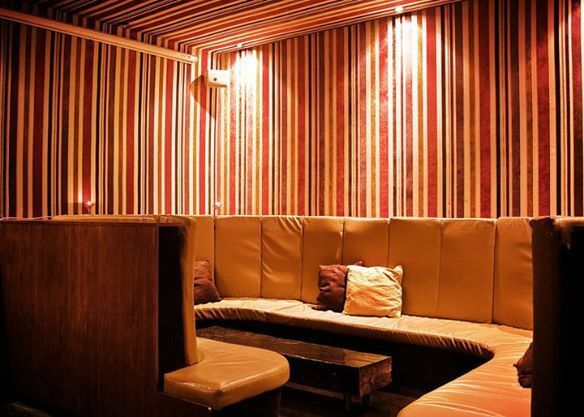 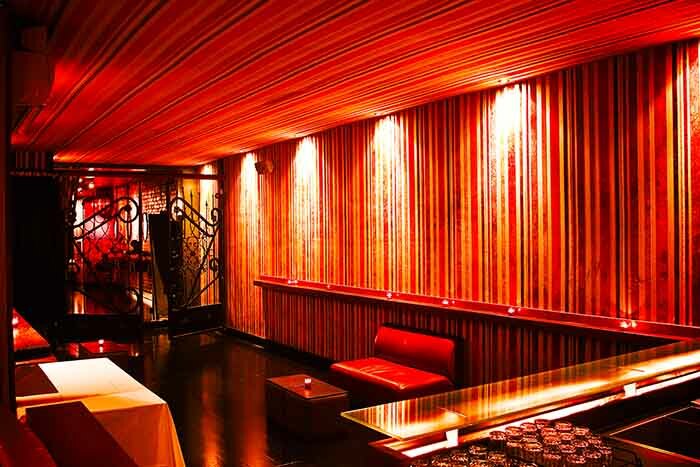 Spread across two levels, Veludo is the perfect location for dining, grazing, lounging and drinking. 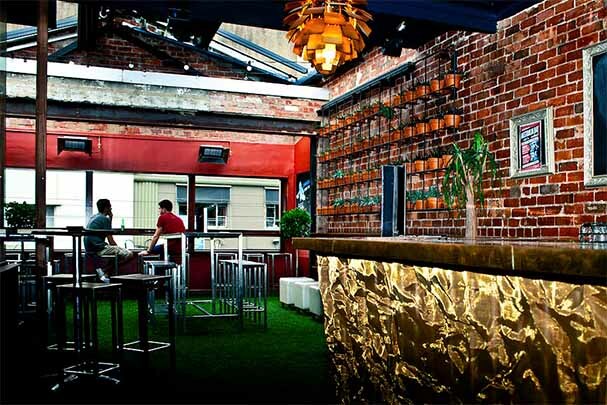 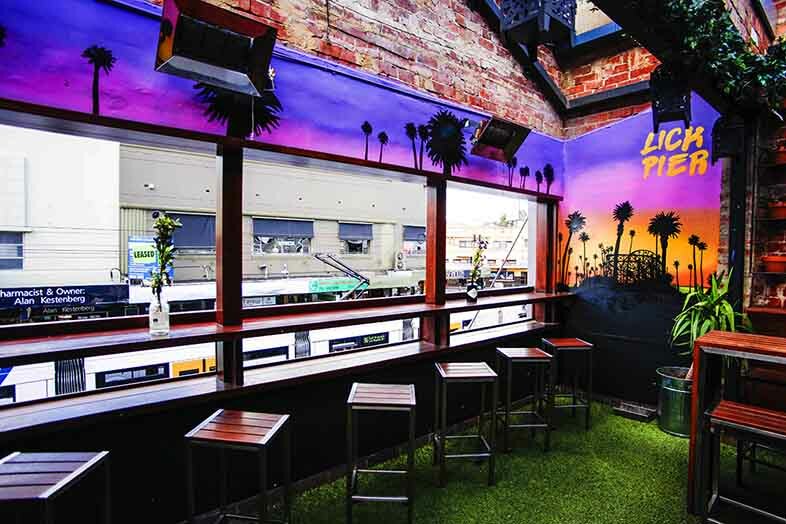 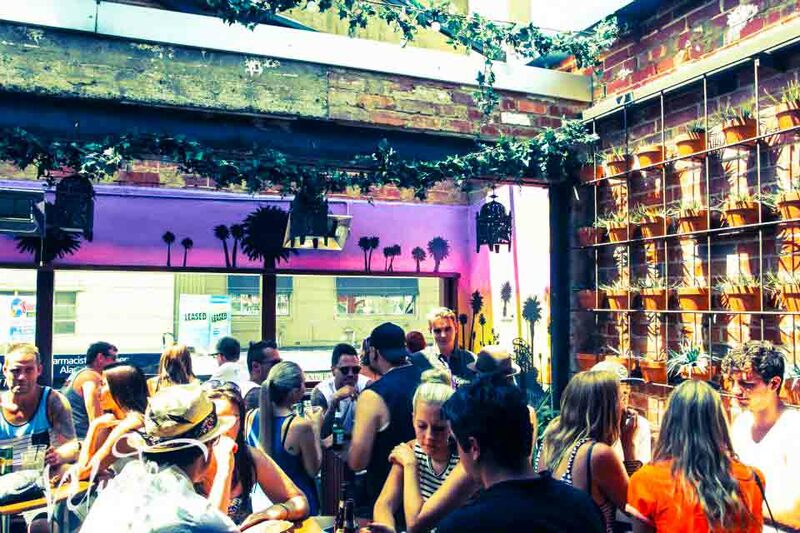 Make sure you check out the newly renovated Garden Bar - an open-air balcony perched above bustling Acland Street!